From car insurance claims to getting medical treatment, car accidents are stressful. Our Broomfield chiropractic clinic, Lifetime Health & Wellness, is ready to help you with your car accident injuries. Our chiropractors in Broomfield are experts at treating whiplash and whiplash-related symptoms. Whiplash occurs when the body is brought to a sudden stop or is put through sudden movement. The movement happens faster than the neck muscles are able to brace for impact, causing a variety of symptoms, including headaches, fatigue, neck and shoulder pain, and lower back pain. The brain can also be affected by whiplash. Many sufferers report memory trouble, irritability, sleep disturbances, and difficulty concentrating. Symptoms typically appear between a few hours to a few days after impact. Whiplash can cause damage to the discs and the nerves in the neck, which can result in lifelong pain if not treated properly. When Should You Treat Whiplash? It's important to treat whiplash as soon as possible, and treatment is most effective if it starts before symptoms are observed. This means if you've been in a car accident, it's key to seek chiropractic care in Broomfield right away. If you're already experiencing symptoms, seek treatment immediately. Once whiplash symptoms set in, they can take a very long time to go away on their own. How Can Our Chiropractors In Broomfield Help? Our chiropractors will be able to determine whether you're suffering from whiplash. 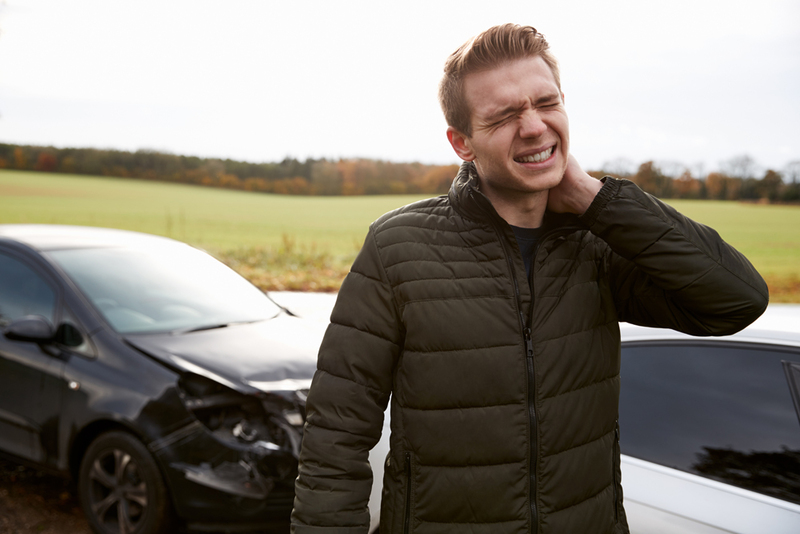 If you are suffering from whiplash, one of our chiropractors will develop a treatment plan (typically including gentle exercises, massage, and spinal decompression) that will help put a stop to your symptoms before they have a chance to begin. In the past, it was recommended that people suffering from whiplash immobilize their neck with a cervical collar, but that course of treatment is no longer recommended. Most medical professionals believe that gentle movement is key to recovery. Our chiropractor will guide you on the type of movement that makes sense for your personal situation after you leave the office. You'll be set up with a follow-up appointment to assess how your symptoms have progressed and see if further treatment is necessary. If you think you may be suffering from whiplash, it's important that you seek care from a Broomfield chiropractor right away. Call Lifetime Health & Wellness at 303-423-4610 to set up an appointment today.